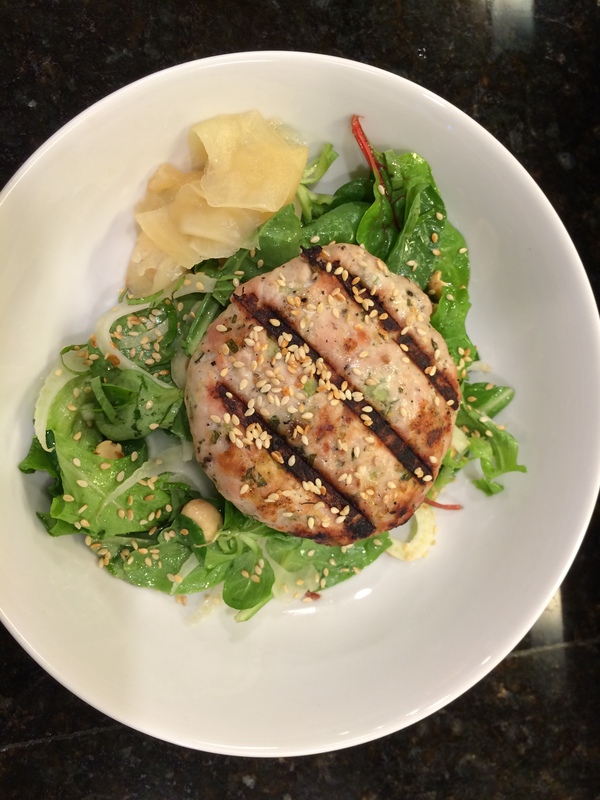 This week’s highlight was that candied lemon salad. 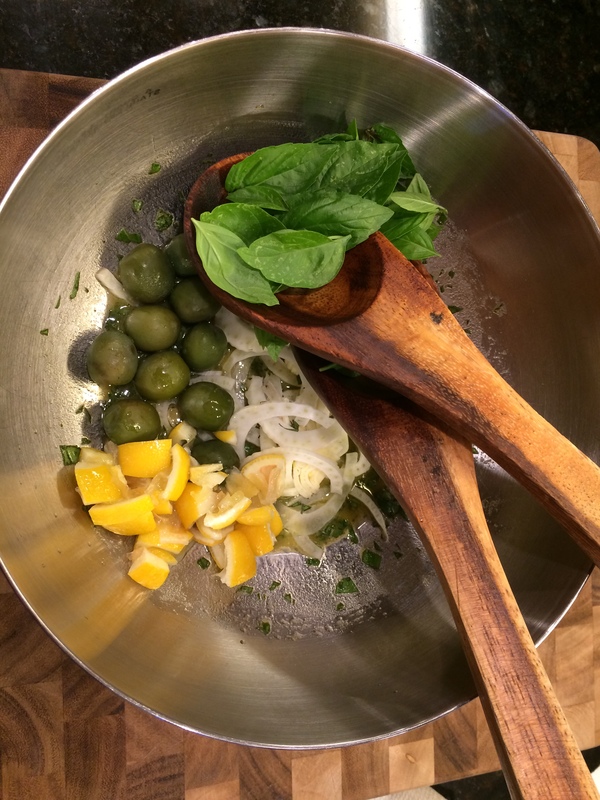 Sounds odd, I know, but the mild sweetness of the lemon is tamed by the strong mustard and briny olives in the vinaigrette. It’s a beautiful, bright salad and one that I have already made three times this week. Everything we ate this week gets put in the “Remake Category.” On the good side, everything we had this week I would actually make again. On the down side, everything we had this week I would actually make again — ack! Too many recipes, too many food combinations, not enough time! The roast chicken with plums was surprisingly delicious. My dear husband (who has a thing about dry chicken) claimed it a juicy birdie, even when re-heated as leftovers. Just be sure to turn the oven down to 325 or 350 after the first 20 minutes or you risk burned plums. 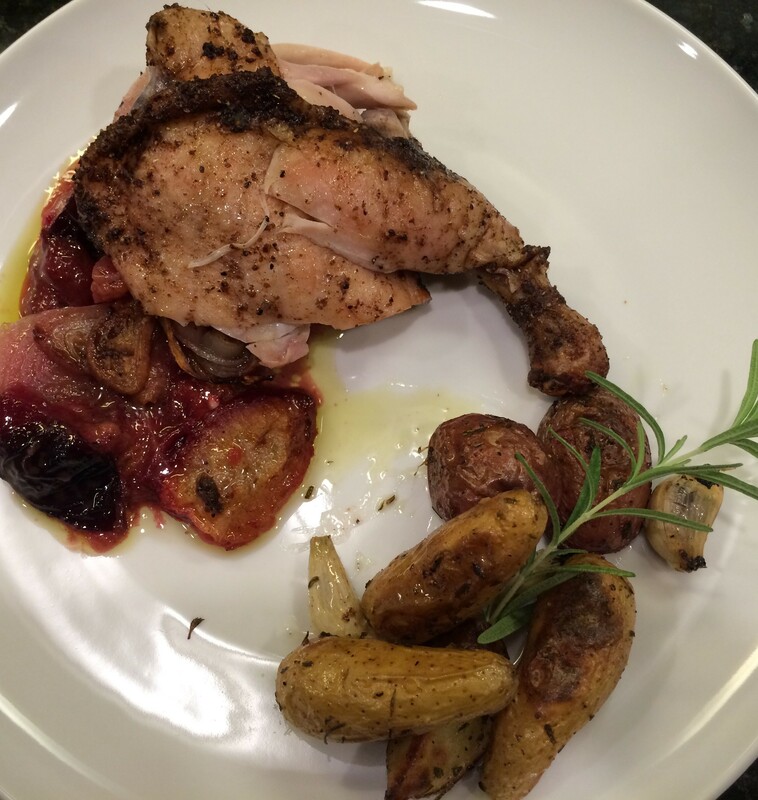 A juicy, spiced chicken pairs beautifully with roasted plums. Who knew? 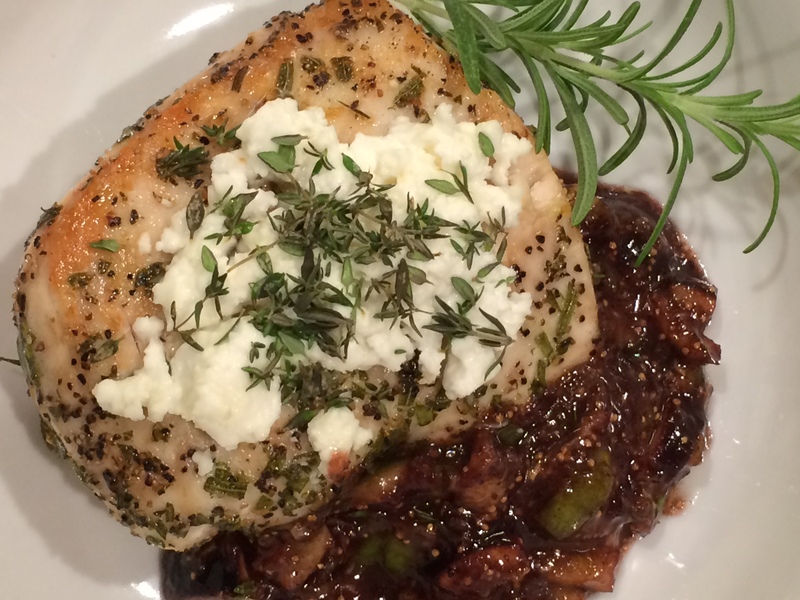 Chicken with Feta & Figs — another hit! 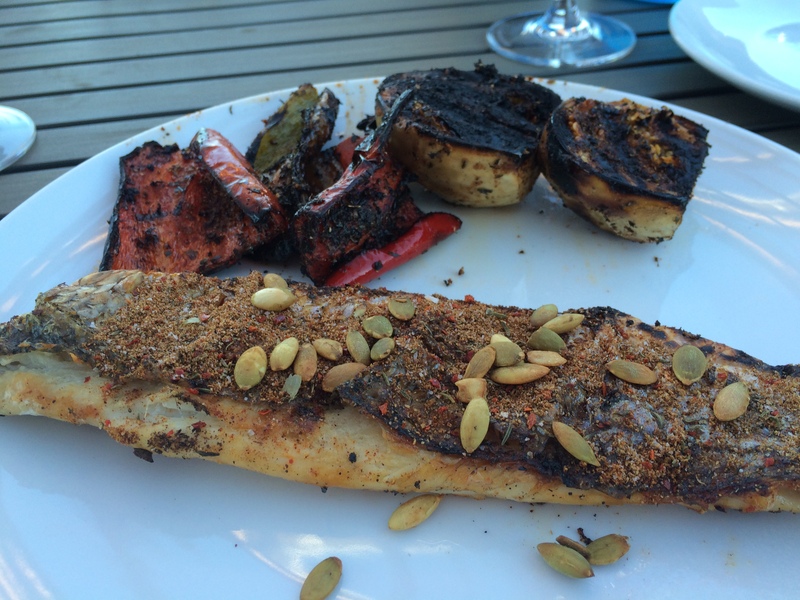 This entry was posted in Main Courses, Recipes, Salads, Uncategorized. Bookmark the permalink.